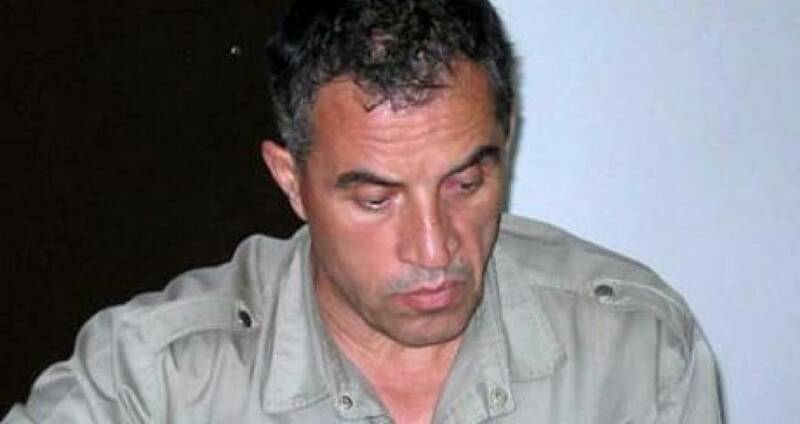 Vlado Taneski worked as a journalist for over 20 years. For most of his career, he worked for local newspapers in his hometown of Ki?evo, Macedonia. The town was small and quiet, and for the most part, his stories were on the going’s on in the local schools and government offices.